Hello everyone, are you wearing pink today? I am, and I promise it is pure coincidence. Not only is it Wednesday, but it is the tenth anniversary of the theatrical release of Mean Girls. 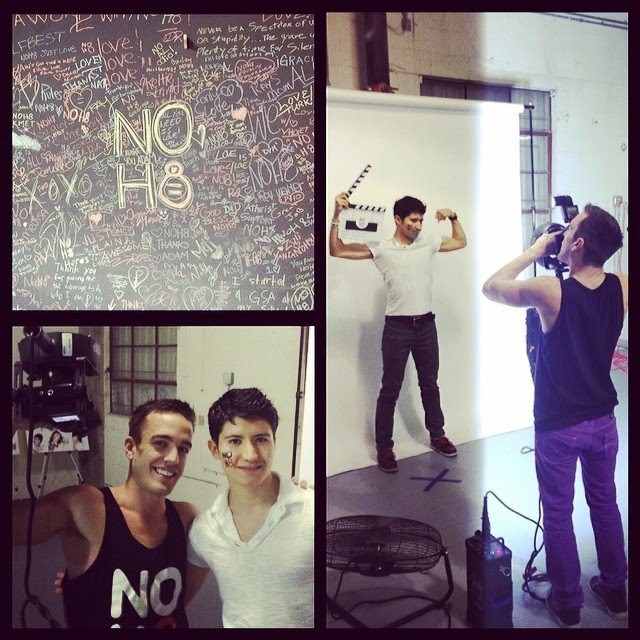 On another note, I am writing a slightly different blogpost than usual to share my first NOH8 picture and my experience with the campaign since I started volunteering back in December of 2013. 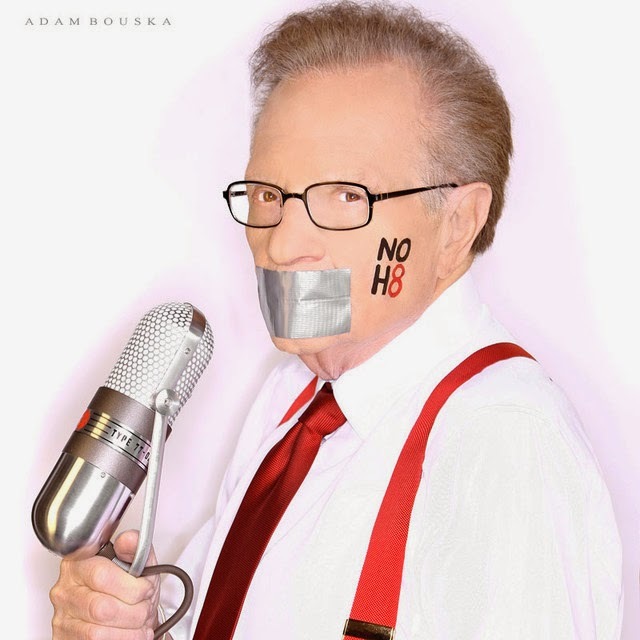 For those who aren’t familiar, the NOH8 campaign is a photographic silent protest that was started in direct response to the passage of Proposition 8 in California back in 2008. 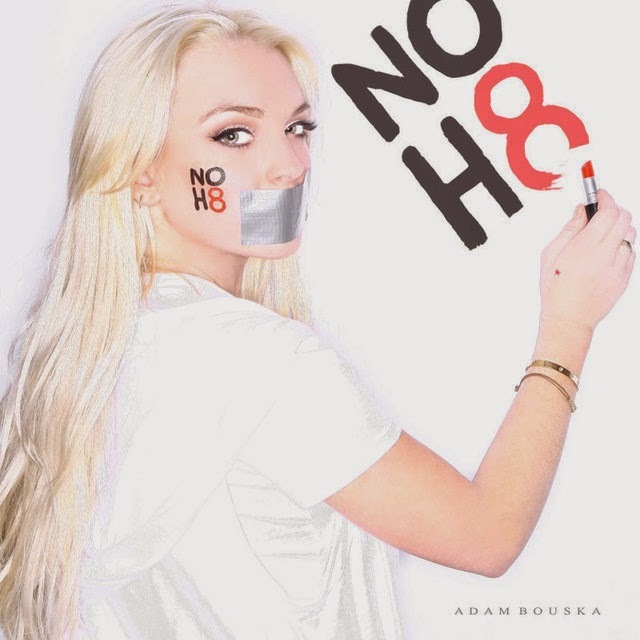 Founded by photographer Adam Bouska and Jeff Parshley, the mission of this charitable organization is to promote marriage, gender, and human equality through education, advocacy, social media, and visual protest. Since its inception, over 30,000 portraits have been taken around the world. 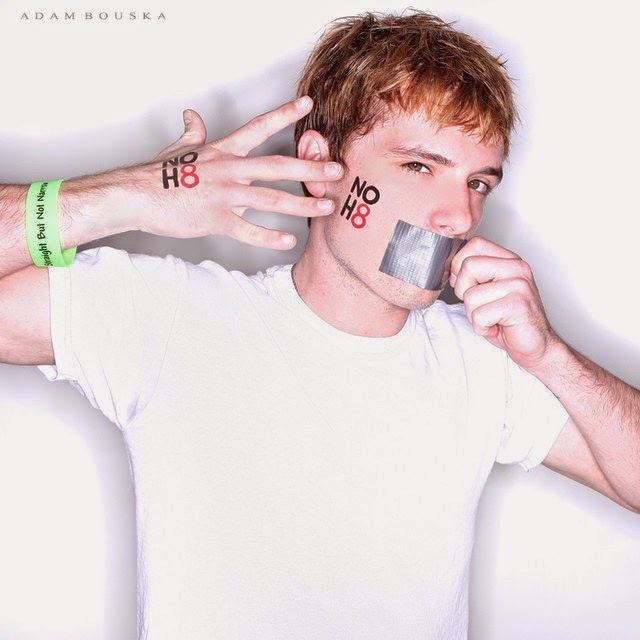 Many politicians, athletes, and celebrities have joined the cause, including Larry King, Cady Heron (sorry, Lindsay Lohan), Shailene Woodley (The Descendants), Josh Hutcherson (The Hunger Games), Bryan Singer (X-Men), and even The Power Rangers. My personal reasons for posing are to raise awareness for voiceless victims of bullying, violence, and hate simply because of the color of their skin, their beliefs, the person they’re in love with, or for being different. As someone who is in the early stages of a Film and TV career, I also pledge to keep producing my own content that represents the voiceless in a respectful and honorable way, such as Know Your Status and Vicissitude, and I'll continue to do so until eventually I’m able to create material for a global audience. Being involved with the campaign is a great way to be part of something bigger than yourself. I am also grateful because I’ve had the opportunity of meeting amazing people the last times I’ve volunteered, including Adam of course, whose work I’ve been following since high school, Rachel Crowe from Season 1 of The X-Factor, and Keith Blau, someone I can now call a great friend and who has been of great advice when it comes to important career decisions. 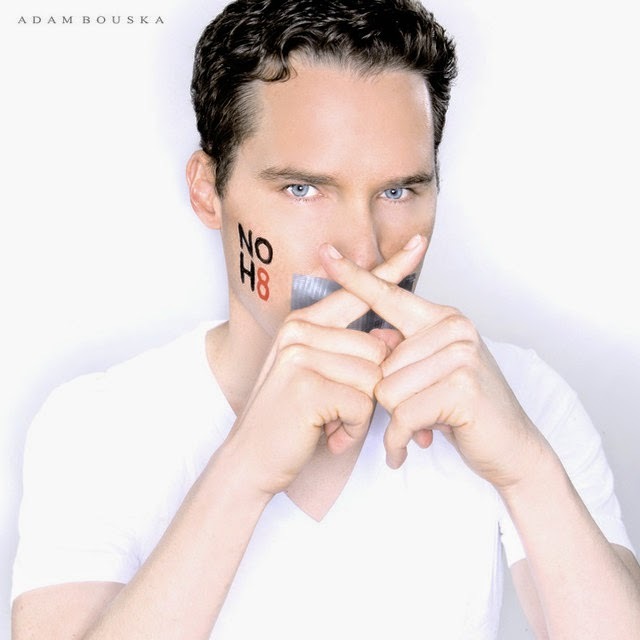 He's an entertainment lawyer at Universal who's been volunteering with the campaign for four years. To my friends in Orlando, don’t miss the opportunity to get your picture taken on May 6th, and to my local friends, there will be a photo shoot in West Hollywood on May 10th. I’ll be volunteering, so swing by!